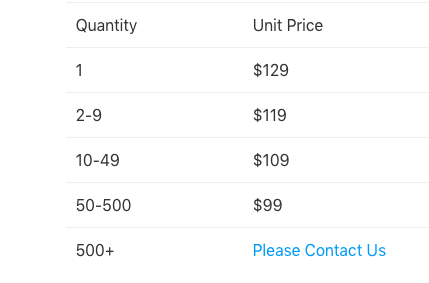 Can I get a volume discount if I buy in bulk? XMind offers volume discounts for XMind Pro Individual and XMind Pro EDU, which allows buyers to purchase XMind Pro at a discounted rate. The bulk discount starts from 2 license keys. Discounts will be applied immediately as soon as the quantity changes. 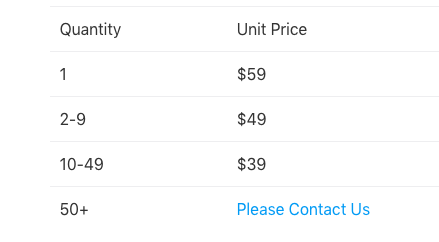 If you have any questions about the pricing, please email us at sales@xmind.net.